What can an MBA give that another degree can’t? 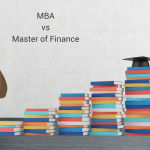 Is the MBA losing relevance in today’s economy? Is it still a good investment? 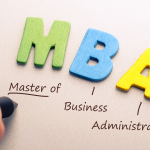 A Master’s Degree in Business Administration (MBA) is one of the most popular graduate business degrees in the world. 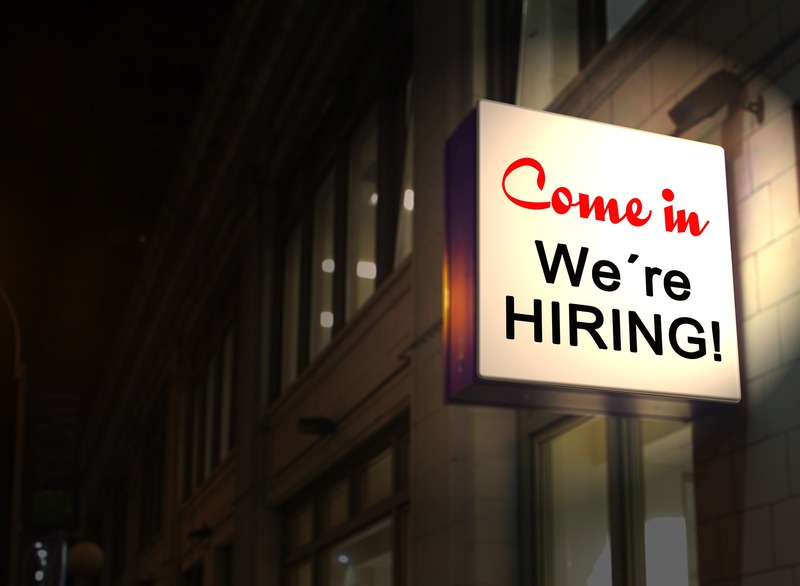 Its main purpose is to prepare you for a higher management position in business. However, there is a wide range of other graduate business and management degrees. This blog will explore the differences and the tools that can help you decide which to choose. Choosing the right postgraduate program is very subjective as we all have different circumstances and goals. In order to choose the right program, you need to understand the differences and know what the differences mean to you and to an employer. What do the differences mean? 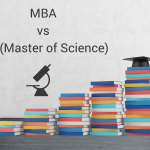 Only you can decide if an MBA degree is a better choice for you than a master’s degree. This decision will depend on several factors, above all, your professional and academic goals, as well as your interests and previous business experience in the field. 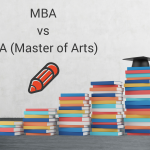 Remember, one of the key differences and biggest benefits of an MBA is that an MBA degree builds general business management skills, such as problem-solving, whilst master’s programs are more focused on a specific field. 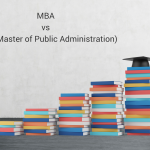 This means that an MBA degree will prepare you for a wide range of management positions while a master’s degree is designed for a specific career path in the chosen field. An MBA degree is focused on professional skills to turn you into a competitive professional and manager, while master’s degrees are focused on academia and building a solid academic background in specific areas. A graduate business degree (such as a Masters in Accounting and Finance) is ideal for those who want a narrow focus on finance and accounting, as well as specialised skills. An MBA course is better for those who want generalised knowledge in finance together with a wide range of other business skills. However, many MBAs are now being offered with specialisations which are more focused on a particular industry. You need several years’ management experience for most MBAs, as you will be required to draw upon your experiences as part of the program. Prior business experience will make it easier for you to apply the issues you learn about to real-life problems and to understand how to use your new skills in real business situations. Most MBA programs encourage students to seek work placements with various organisations to prepare them for future management positions, while Master’s degrees may encourage students to perform their own research in their specialised field. Master’s studies are usually built around classroom lectures, with tutorials, seminars and presentations. MBA programs, on the other hand, also deal with real-life business issues presented in the form of case studies (usually in small groups). An MBA is a good choice for those who are looking to run their own business or to seek management/executive positions in large organizations. Master’s degrees prepare you for research and academic life or jobs in a specific field. 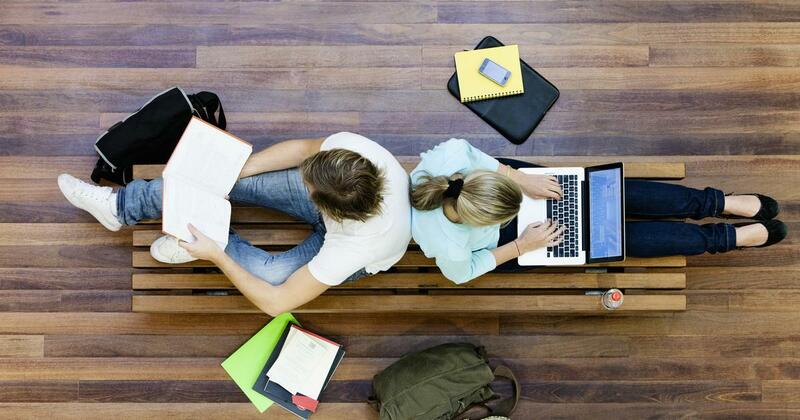 MBA programs are usually more expensive than postgraduate management degrees. However, the potential earnings of an MBA graduate are higher. For these reasons, it is important to understand your goals and requirements before choosing the best program for your needs. So should I get an MBA? An MBA is ideal for people looking to gain additional skills: Managers aspiring to executive and leadership positions and high level executives who are looking for a qualification to build on their experience as a manager/leader. On the other hand, a master’s business degree is ideal for people who are looking to build specialised skills and focus on one particular field. They may be recent graduates with little hands on business experience and students who are more interested in research. Holding either degree is a benefit and employers tend to consider them both. However, if you’re seeking employment which requires specialised knowledge in a field, having a master’s degree in that field is an advantage. On the other hand, an MBA degree is a sign you possess many essential business skills. With more focus on management and leadership, it shows your ability for teamwork, communication, flexibility and solving real business problems. The Master in Finance (MSF) is a one-year graduate degree, focused on financial analysis and modelling, and how financial markets work. Master in Management (MIM) is a one-year graduate degree, seen as a practical step into the business world. Master in Marketing or International Marketing is a one-year graduate degree designed to help students apply marketing concepts to real-world projects. 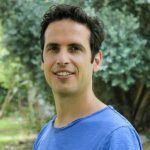 Master of Computer Science can offer students good career prospects as earnings are similar to the median pay for top executives with high job growth. Engineering: This is important for the IT and social industries, where technical knowledge is key. The Master of Science in Organizational Leadership is an MBA alternative best suited for students who are more interested in leadership studies than business topics like finance and marketing. Students focus on people and organization issues, and take courses in psychology and philosophy in addition to business and management. The Chartered Financial Analyst program (CFA) is an intense financial study, and the program is significantly cheaper than an MBA but initially does not offer a salary comparable to the MBA. MBA-MFA: Many art students are learning that a dual MBA and MFA is a wise choice which helps them learn how to make a living from their art. Master of Science in Project Management provides the skills to make projects work. Law School is a good choice for students who have great communication skills and a liberal arts foundation. Overall, MBA graduates obtain higher positions in business and management, especially those who already hold executive and managerial positions. For example, MBA graduates seek positions as a Chief Executive Officer (CEO), Chief Financial Officer (CFO), or Chief Marketing Officer (CMO) in major sectors like Finance, Consulting, Health Care, Information, Government, and more. The main thing is to do your homework. Evaluate your career goals and find the educational path that will best help you achieve these goals. Research the requirements for positions you aspire to reach and talk to people in those fields about what program they chose and why. There is no one right answer, but this process will help you narrow down the best option for you.